We’ve got another lipstick that I absolutely loved before it went to the smooch battle. 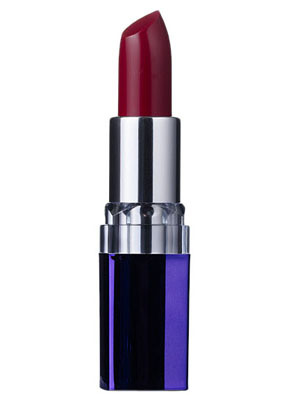 I highly recommend this lipstick for work or for a ladies night out (as long as you don’t plan on having any random hookups) but I certainly would stay away from slicking on this bad boy for date night. I regret to say we have another 0/5 smooches.